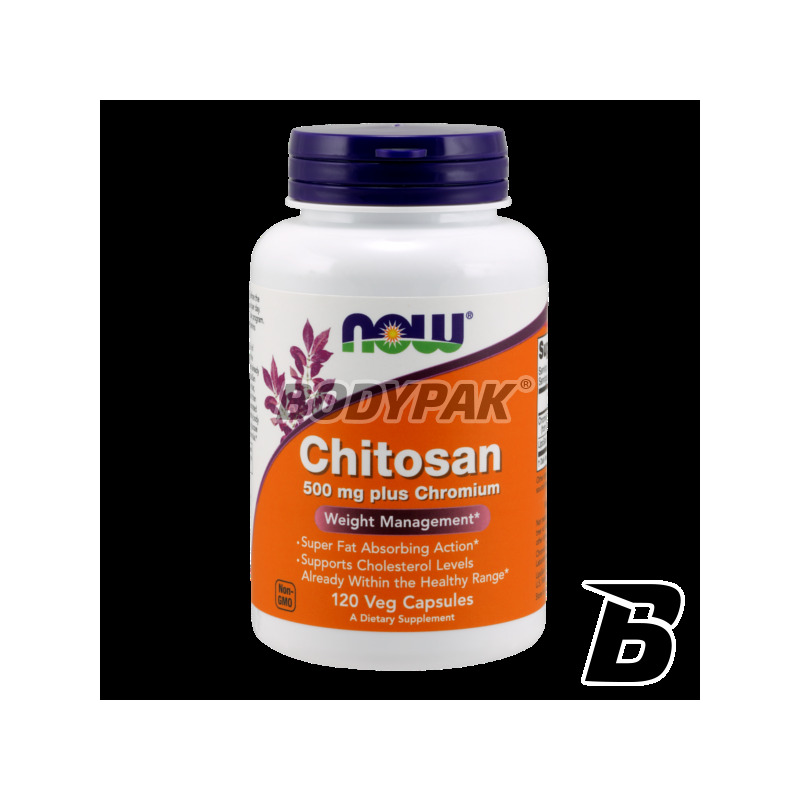 Fat LossNOW Foods Chitosan - 120 kaps. 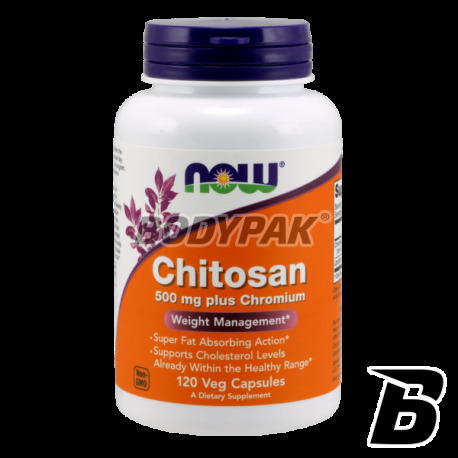 NOW Foods Chitosan - 120 kaps. Chitosan is a dietary fiber derived from the shells of crabs legged. Chitosan is an effective blocker of fat, facilitating the reduction of weight by preventing the absorption of fats. Chitosan is a dietary fiber derived from the shells of crabs czerwononogich. Chitosan is an effective blocker of fat, facilitating the reduction of weight by preventing the absorption of fats. During passage through the gastrointestinal tract can absorb 4-6 times more fat than its weight, Clean-up them from the body prior to absorption, and metabolism of storing in the form of extra-curricular kg. NOW Chitosan liposan ULTRA contains a patented form of chitosan five times higher content than the products available on the market. The second component supporting the fight against kilograms is chromium. The advantages of chromium primarily are that suppresses appetite and a beneficial effect on metabolism. Energy economy stabilizes and strengthens the action of insulin. Therefore, its use is particularly recommended for people with an increased demand for sugar. Chromium supplementation to supplement deficiencies of chromium in the diet, and also thanks to the formula enriched preparation can more effectively fight the overweight. 3 caps. Daily during a meal.